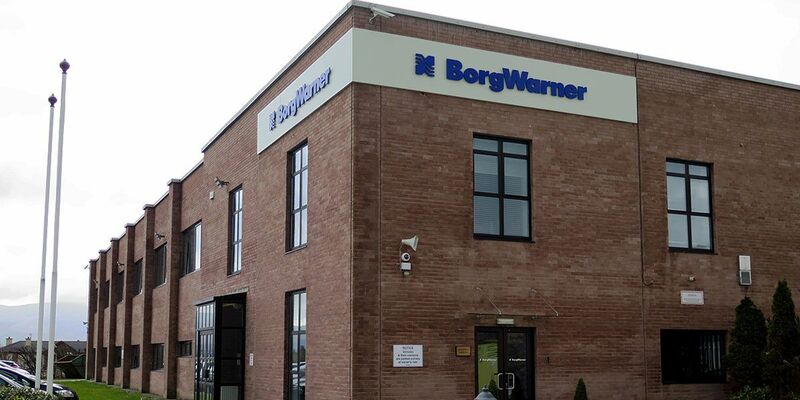 BorgWarner, Tralee is part of a global automotive industry components and parts supplier which has 60 manufacturing facilities across 18 countries. 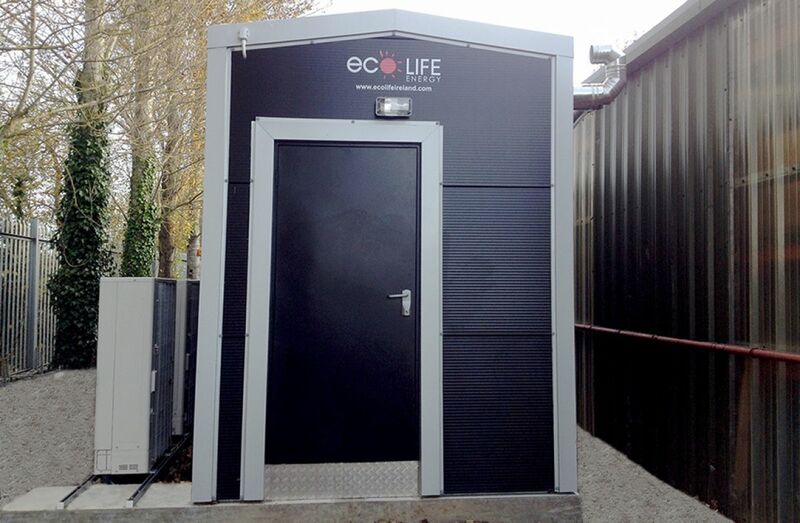 Eco Life Energy have designed, manufactured and installed a Smart Hybrid Heating Hub to take over the production of hot water for the space heating in the factory. 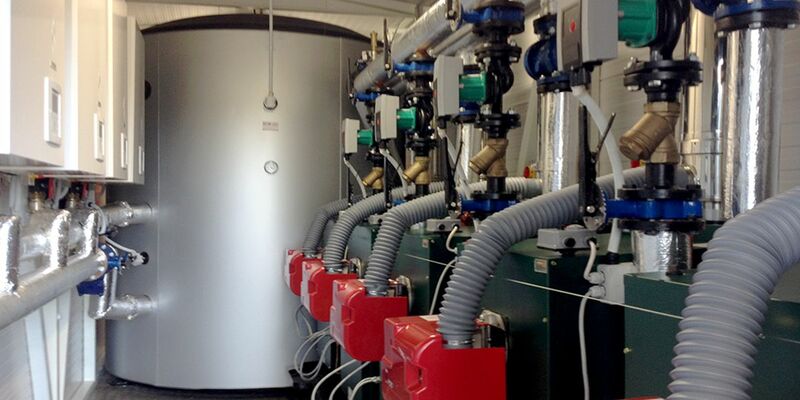 The hub replaced the existing oil boilers in the plant room. 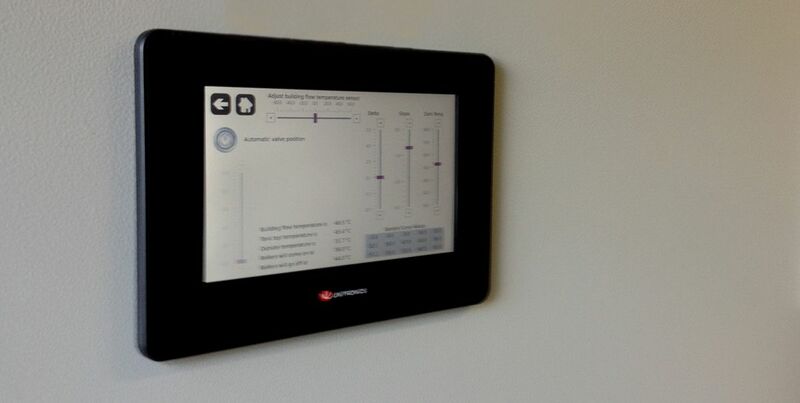 System Type: Hybrid Heating Hub designed and installed to produce hot water for Space Heating throughout the factory. 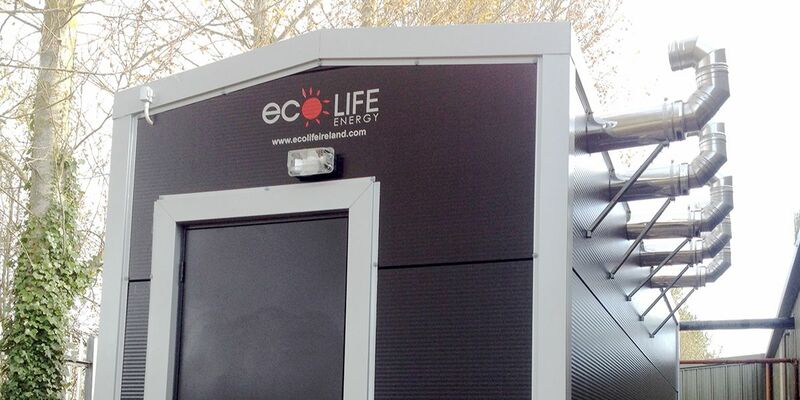 Since installation the Eco Life Hybrid Heating Hub responds to any heat demand from the factory and provides a balanced, weather compensated heat when and where it is needed. Carbon Footprint at the site will be reduced by an estimated 49% year on year thus helping BorgWarner to meet the National Energy Efficiency Plan (NEEP 2020) guidelines which require a reduction of 20% in energy usage by 2020. Primary Energy usage at the site will be reduced by an estimated 45% year on year. Projected Savings in energy costs shows a system payback of circa 5 years. 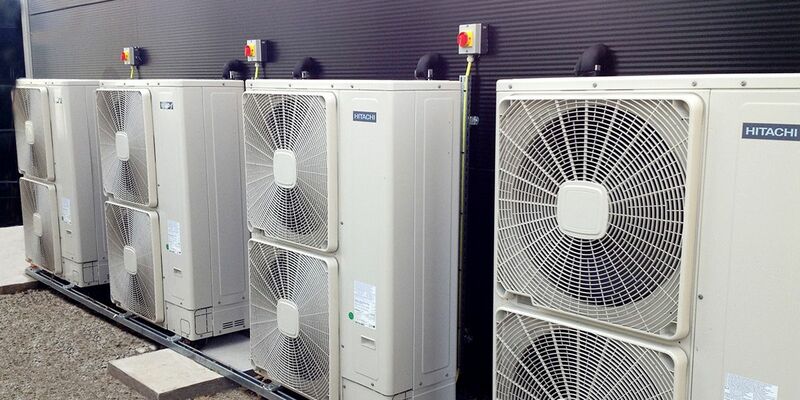 This does not take into account the savings made by reduced maintenance costs due to the installation of new plant. It also does not take into account the potential future increase in savings caused by a rise in inflation, the need to replace old plant or the cost of energy.